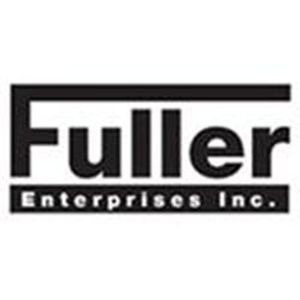 With Fuller Trucking Enterprises Inc. taking care of your transport needs, you’ll soon see that customer satisfaction is our number one goal on every project to which we commit our Hauling Trucks. *We are certified and insured Illinois trucking firm based in Addison. Our drivers are familiar with the Chicagoland area and comply with all roadway regulations for trucks. *Feel free to ask us about our certifications and licensing to confirm we’re an organization that’s ready to meet your project requirements. *Fuller Trucking Enterprises Inc. has well-maintained Hauling Trucks to match your project specifications. *We have been hauling a wide assortment materials for over ten years for residential and commercial contractors and understand what is required to complete the hauling projects done efficiently and on schedule. *We are able to perform large and small hauling projects. From major site excavation to simply hauling away dirt and gravel to clear a lot, our fleet is ready to go to work for you. Map of Fuller Enterprises Inc.